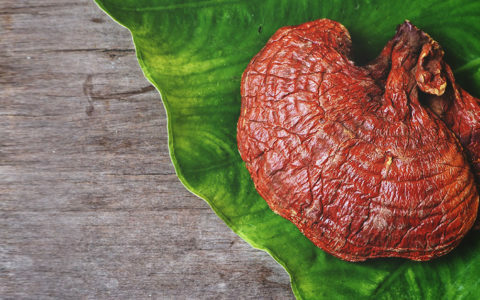 There are so many exciting facts about Ganoderma, that we understand when you don’t know where to start when talking about it to potential clients. 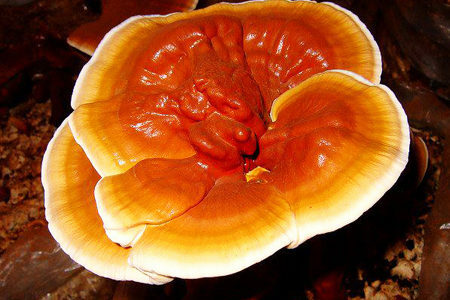 That’s why today, we bring you the characteristics that make OG’s Ganoderma stand out. 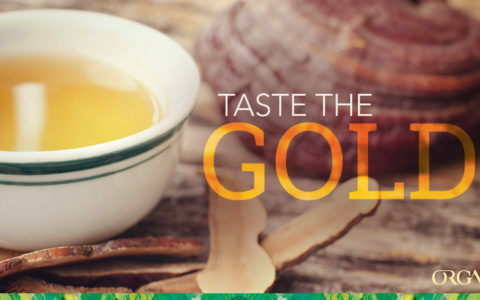 For thousands of years, Ganoderma lucidum has been recognized as the highest ranked of all herbs in terms of health benefits. 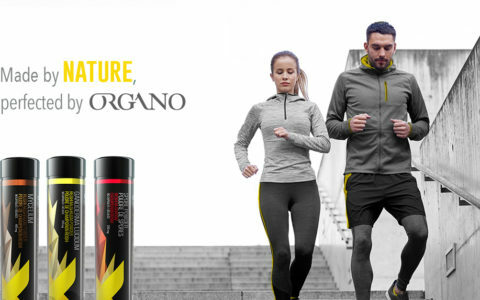 From Ground To Cup – ORGANO™ and Ganoderma – A Modern Day Love Story! All around the world, people are waking up to the incredible taste and benefits of premium ORGANO™ gourmet beverages. Join us here, explore our products, add your own numbers to this list, and see your business grow! 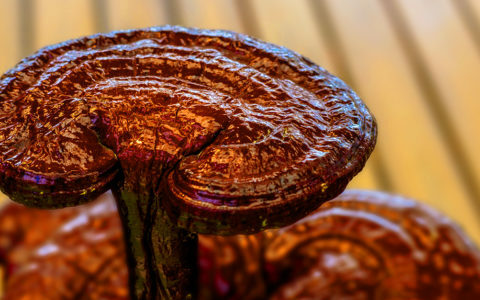 Ganoderma truly is a plant that seems almost supernatural. 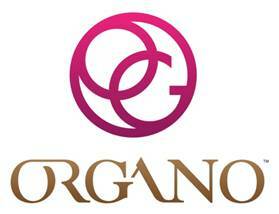 So it is only natural that we at ORGANO™ revere it with such high esteem.